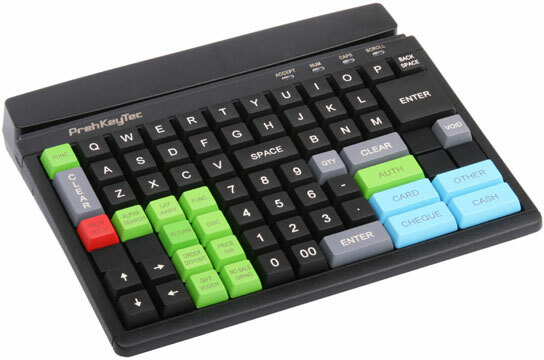 The Preh KeyTec MCI 84 has been discontinued. No direct replacement is available. Designed specifically for heavy use applications, the MCI 84 from Preh-KeyTec continues to perform long after others have failed. The MCI 84 is available in a Row & Column layout. The keyboard optimizes a small footprint by only including the integrated options needed. This efficient design, and the completely programmable layout gives you everything you need and nothing that you don't.